Kalispell is located in the beautiful Flathead Valley, an area noted for its spectacular scenery and magnificent views of the Rocky Mountains. Recreation opportunities abound in this picturesque valley surrounded by thousands of acres of National Forest and wilderness and thousands of miles of hiking trails, extensive fishing access and abundant wildlife. Seven miles south of Kalispell on US 93, Flathead Lake is the largest natural fresh water lake west of the Mississippi, providing fishing, swimming, sailing, camping, cruises, charter guide services, rentals and resorts. Nearby Glacier National Park, Big Mountain Ski Resort, Hungry Horse Dam and Whitefish Lake make Kalispell the first choice of outdoor lovers. The name was taken from the language of the Pend d’Oreille and means "the grassy land above the lake". Tourism plays an important part in the area’s economy as does the art business, which is a flourishing multi-million dollar enterprise. The valley boasts over 2,000 artists and craftsman in residence. The Hockaday Museum of Art and its 3-day major fundraiser "Arts in the Park" contribute to the success of this industry. The Hockaday Museum, located in the old Carnegie Library at the corner of Second Avenue East and Third Street in downtown Kalispell, has several exhibition galleries that include permanent as well as traveling exhibits. The Conrad Mansion is perhaps the most authentic example of the luxurious turn of the century architecture and living style in the Pacific Northwest. From its completion in 1895 until it was given to the City of Kalispell in 1975, the ownership of this beautiful Norman style mansion had remained in the Conrad Family. During the life of the Mansion, there have been no architectural changes in the building and both the interior and exterior have been completely restored to their original beauty. Located on Woodland Avenue between 3rd and 4th Streets East, the Mansion is open Tuesday through Sunday from May 15th to October 15th with guided tours at a reasonable rate. Call to reserve a time for a tour & tea for parties of six or more (406) 755-2166. Another attraction in Kalispell is the historic Museum at Central School, housed in the 1894 four story stone building that opened as an elementary school in the late 1800s and closed in 1989 as part of Flathead Valley Community College. In the late 1990s the city completely renovated and restored the structure and leased it to the Northwest Montana Historical Society to operate as a local history museum. The Museum at Central School provides first rate educational programs, free school tours, exhibits open to the public and historical services to all of Northwest Montana. A gift shop offers unique items of local interest. The Museum is located at 124 Second Ave. East in Kalispell. 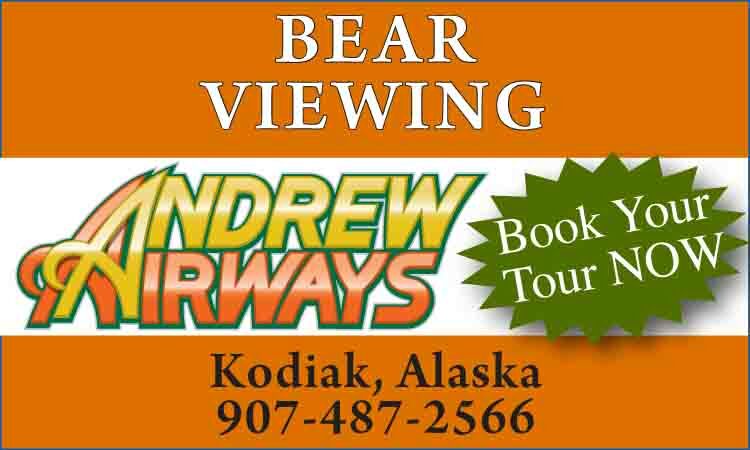 For more information phone (406) 756-8381. There are two city parks in Kalispell. Woodland Park, located off Woodland Avenue on Conrad Drive, is a serene setting alongside a placid lagoon with swans and geese, beds of flowers, a rose garden and picnic areas. There is a new skateboard park and the Aquatic Center Lap Swim Pool and Lazy River features two water slides. Biking and walking trails, playgrounds and ball fields are also available. Lawrence Park, located east of North Main Street, provides a cool atmosphere in the trees adjacent to the Stillwater River. In addition to picnic facilities, there is a playground for youngsters. Lone Pine State Park sits on a band of bluffs overlooking Kalispell, offering spectacular views of Glacier National Park, the eastern edge of the Bob Marshall Wilderness Area and the Flathead Valley. The Interpretive Center and 1/2 mile loop trail offer educational exhibits and information about Valley; there is also a sheltered picnic area and archery range. A small entry fee is required to access this day use park. A tourism, recreation and retirement mecca, the area plays host to two ski resorts, 200 miles of groomed snowmobile trails, indoor and outdoor tennis, swimming and health facilities and world class hunting and fishing. Flathead Valley boasts eight golf courses, each with its own unique characteristics. Within Kalispell, Buffalo Hills Golf Course offers 27 holes, a pro shop and club rentals, practice range, putting green, cafe and bar. Nearby Glacier National Park preserves 1.2 million acres with glacial lakes, 48 glaciers and 700 miles of hiking trails. 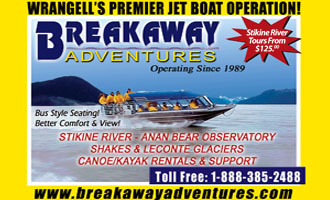 Camping, boating, horseback rides and rafting are available. Blacktail Mountain Ski Resort is located south of Kalispell near Lakeside and one of Montana’s largest ski resorts is just 25 miles away near Whitefish at Big Mountain.